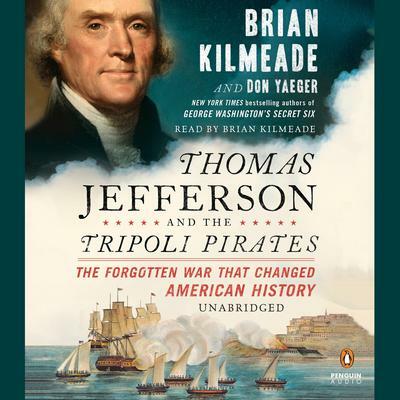 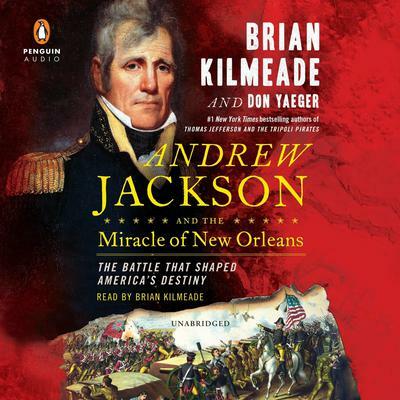 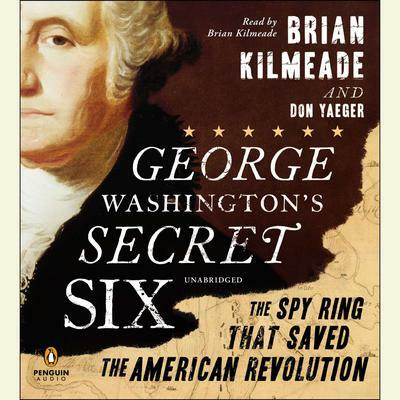 Brian Kilmeade and Don Yeager are the coauthors of George Washington’s Secret Six and Thomas Jefferson and the Tripoli Pirates, both New York Times bestsellers. 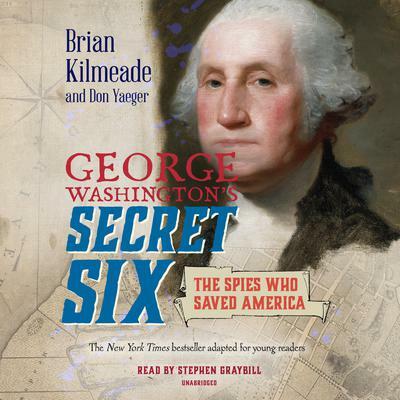 Kilmeade cohosts Fox News Channel’s morning show Fox & Friends and hosts the daily national radio show The Brian Kilmeade Show. 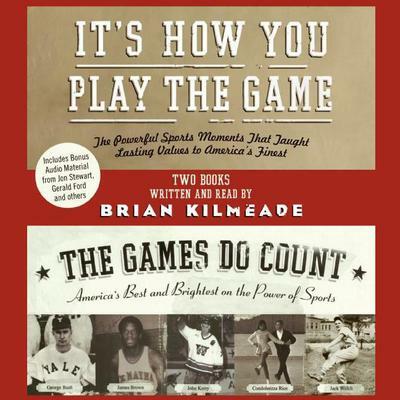 Yaeger has written or cowritten twenty-five books.